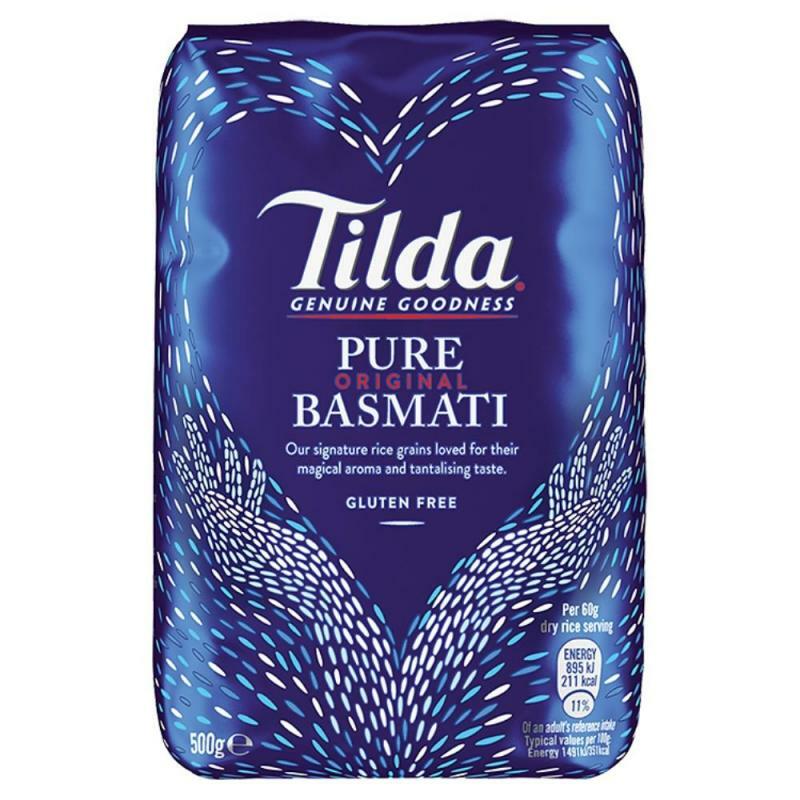 Tilda pure basmati rice is known for its tantalising flavour, magical aroma and delicate fluffy texture. Like champagne, Pure Basmati rice can only be grown and harvested in one place on Earth, at the foothills of the Himalayas. The grains are purity tested, as only Pure Basmati has the unique characteristics.